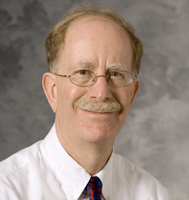 Frederick S. Edelman, MD is a neurologist and the director of clinical operations for Pediatric Neurology at American Family Children's Hospital. His clinical interests include pediatric migraine, epilepsy and neonatal neurology. Dr. Edelman is also interested in medical education and assists patients in research projects relating to the natural history of epilepsy.